Michael presented on the subject of being with people with dementia in Western Australia from October 21 to 29, 2015 at eight public events attended by over 1,000 people. 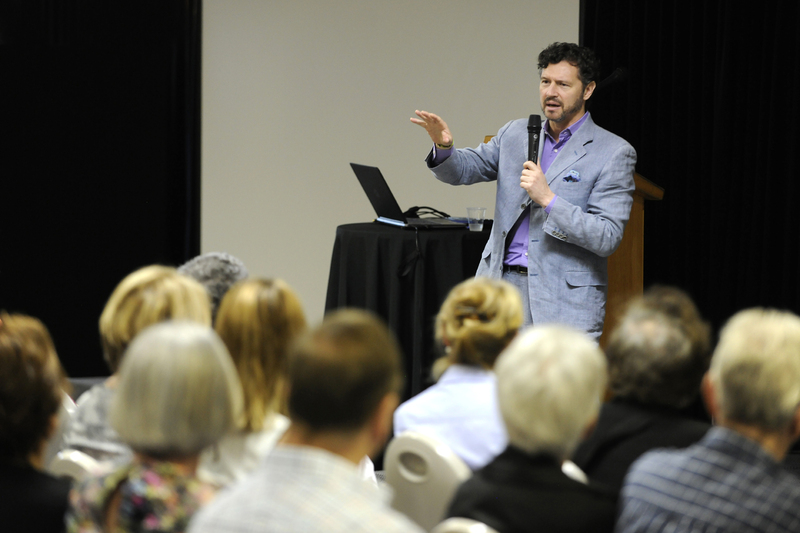 Michael’s presentations were hosted by the City of Melville, in partnership with Attitudinal Healing International and Alzheimer’s WA and were consistently described as inspiring and life-changing. The press release for the event can be found here.